Many companies have been seen to experience significant change as the line between online and in-store business continues to blur. 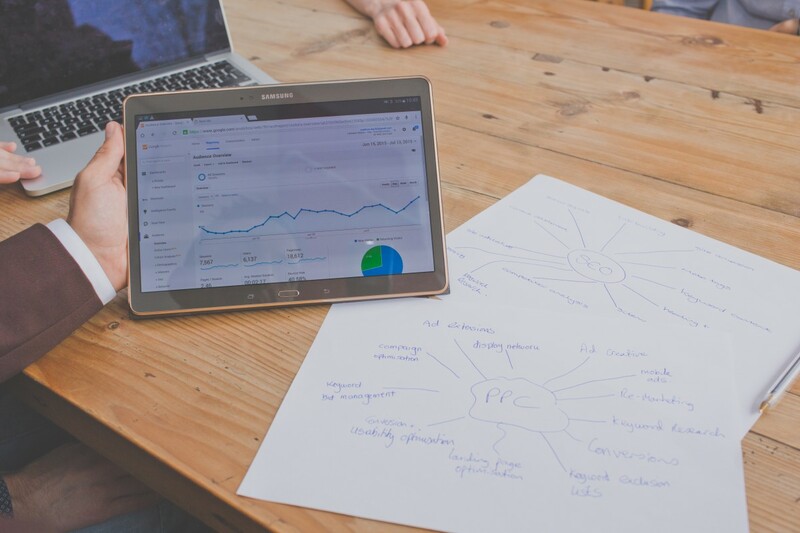 The development of digital technology and PPC management services have also worked to greatly intensify the competition, creating new opportunities for innovation and thus making the field more unpredictable than ever before. The driving charge found to be behind technological change in the British business sector is, seemingly, the consumers that various companies accommodate for; with UK online sales having dramatically increased within recent years. It’s not a secret that the utilisation of data can assist in providing the personalisation that customers have come to expect, but this means that businesses are to take advantage of all technology made available if they’re to stay on top of the competition and build consumers’ trust in their brand. The kinds of personalisation technology that companies can now undertake to accommodate for their consumer has grown extensively, and within a very short amount of time. With the increasing amount of consumer data that’s newly available, it is now commonplace for remarketing adverts to appear and has now become a big part of the typical customer’s online journey. This is due to remarketing being a technique that works, with a majority of customers being encouraged by personalised promotions to purchase the products that they wouldn’t have otherwise. Businesses who disregard the link between personalisation and the loyalty of their customers are most likely to lose sales to competitors as a result. The transition to a digital based approach is something that may come across as intimidating to more traditional businesses, but the opportunity to gain customer data and utilise this to drive higher loyalty is far too beneficial for it to be ignored. Demonstrating that your services are relevant to consumers is a task that can be achieved within a multitude of ways, such as providing personalised offers that promote sales, content creation, and using algorithm recommendations to improve your site based on the preferences of your customers. Taking just these simple steps can help to greatly improve the success of you and your company. Data created by the consumer is a key element to be considered when looking to increase the scale of your overall customer base. Sales strategies should be created with the exploitation of this data in mind; harnessing as much knowledge as possible to help with making informed and effective decisions. However, the collection of data should not be stopped at any point as this can inhibit progression; as much should be collected as possible to assist in making real-time business decisions as they occur. To conclude, the collection and use of data in contextual marketing is a strategy proven to be very successful as brands can personalise content to the circumstances of the customer, increasing the engagement levels between the business and the customer, therefore improving the chance that they make a purchase. Personalisation and contextualisation work together within PPC advertising, creating marketing approaches and drive sales to success.